The Greens - 4 Waterford Court & 6 Waterford Court (being sold together) For the golfer! (This is not lakefront property) 2 lots being sold together and just 2 minutes to Granada Farms Golf Course. The Greens is a lovely neighborhood, no HOA dues! Rising gently from the street for easy access to your gorgeous building site. No dips, no gulleys, no big holes! Owner anxious to sell so please call and make an offer. 10 Mockingbird Lane Granada Farms Golfing Neighborhood (No DUES!) The sweetest view with the sweetest sound on Old Mill Pond. 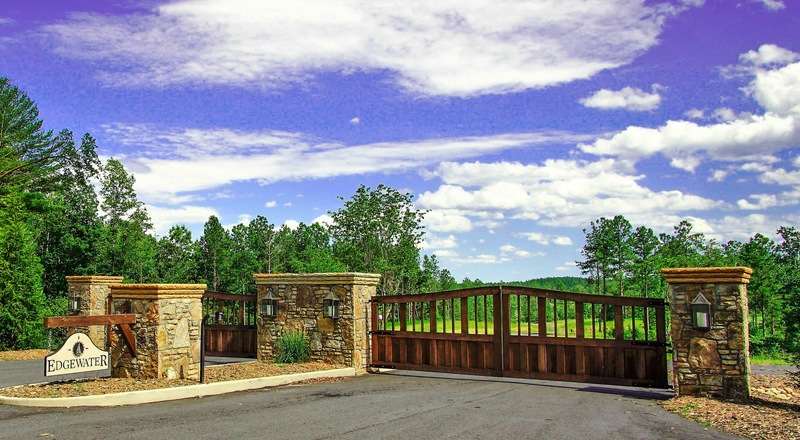 Lakefront homesite in Granada Farms Golf Course Community. Fish in the morning, golf in the afternoon and relax to the sound of the spillway in the evening. Absolutely lovely piece of land to build your forever home on. On a quiet cul-de-sac and tucked away, this lot slopes gently to 131 Feet of dockable shoreline. Dockable lot (subject to approval and permitting). Stunning Blue Ridge Mountain views in the distance from the fairway. Minutes to downtown Granite Falls Post Office, Library, Medical care, shopping. The 18-hole "Granada Farms" course features 6,761 yards of golf from the longest tees for a par of 72 . The course rating is 71.0 and it has a slope rating of 121. Designed by Tom Jackson, the Granada Farms golf course opened in 1976. Daily fees: $20-30 for 18 holes and a golf cart! Laramie Bay lot 3 NO HOA and NO Dues!! Lakefront Lot with Dock and Seawall included. Sewer and cable available. This is a no brainer if you want to be near downtown Hickory. Excellent price! MOTIVATED seller and priced BELOW TAX VALUE!! Lot 2 Jennings Lane, Taylorsville, NC 28681 Is "over the river and through the woods" what you're looking for? 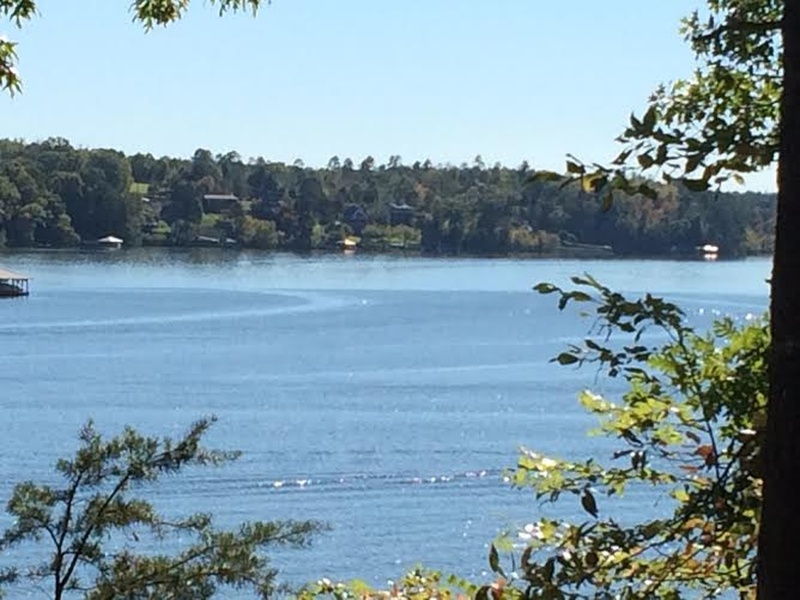 Down a country road you'll find this fantastic main channel homesite with astounding views on Lake Hickory. South facing building site for ranch style or walkout basement home. 5804 Kaylee Ann Drive, Granite Falls, NC 28630 Reduced! Lot 17 in Hayes Mill Landing is just right for someone who wants a bit of lakeshore without the expense of building a dock. You can pull a shallow draft boat right up to the shore or canoe/kayak from here anytime! 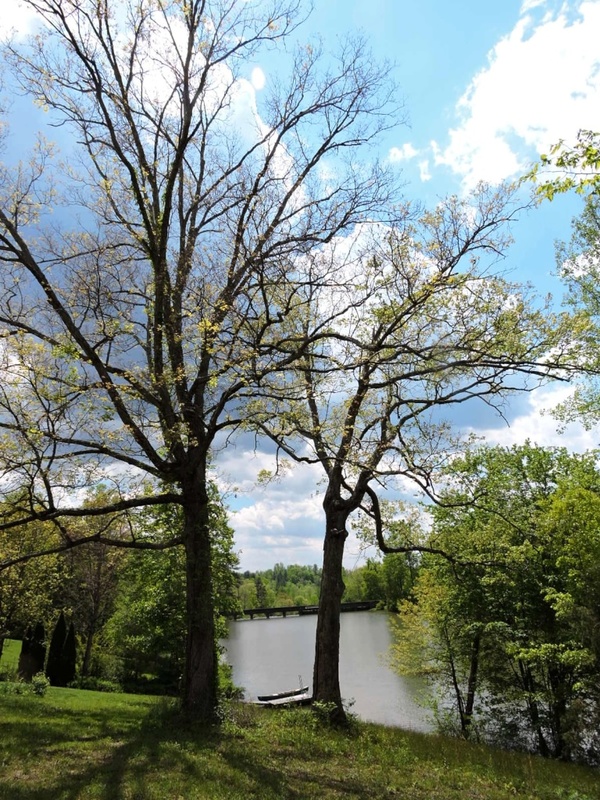 You will love the peace and serenity on Lake Rhodhiss! 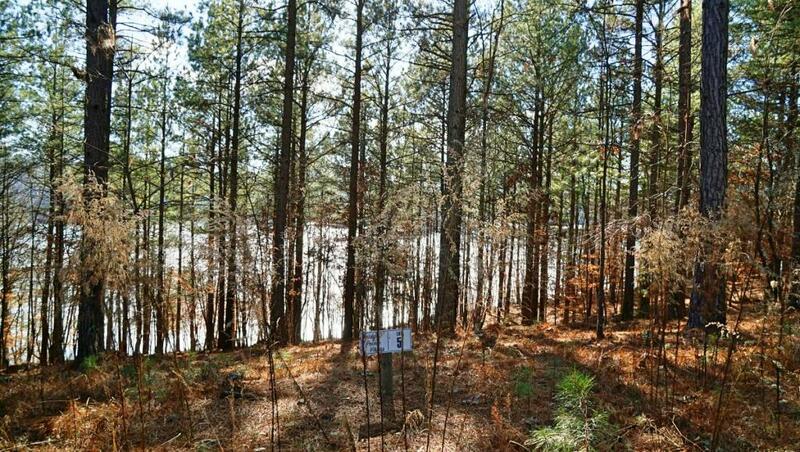 5832 Kaylee Ann Drive, Granite Falls, NC 28630 Lot 15 in Hayes Mill Landing is cleared and ready to build on! This homesite has 160 Feet of dockable shoreline. 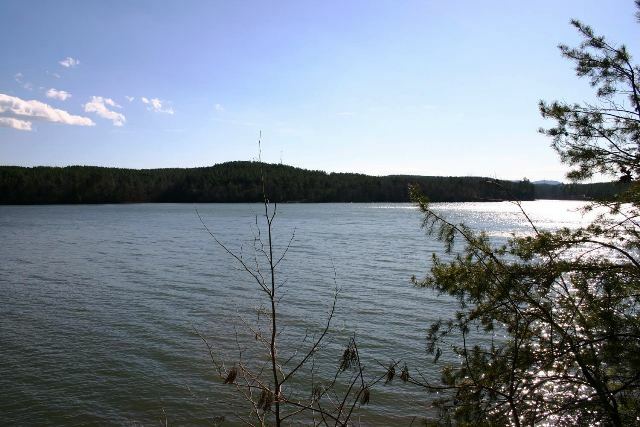 Just a few lots off of the main channel, youll enjoy the quieter beauty this deep water cove offers. 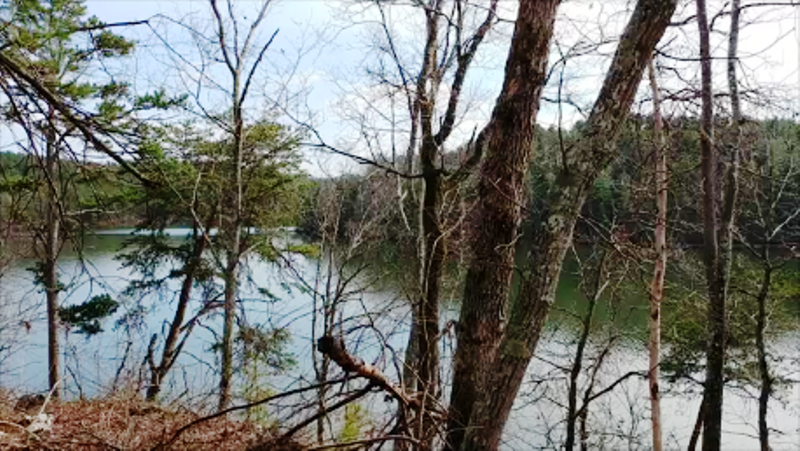 3063 Sams Way, Granite Falls, NC 28630 MOTIVATED SELLER Lot 2 in Hayes Mill Landing is a fantastic and rare south facing homesite on the north side of Lake Rhodhiss. Build high or close to the water for outstanding sunrise to sunset views! Restricted community but no DUES!! 1840 Hidden Pointe Dr  Lake Acres- is a perfectly flat lot, cleared and ready to build on with extremely easy access to your future dock. Sellers recently verified "dockability" with Duke Energy. You don't want to miss out on this great value! Lot 14 Reflections Edge 1518 Reflections Edge Drive Granite Falls, NC $35,000 Crazy price reduction! 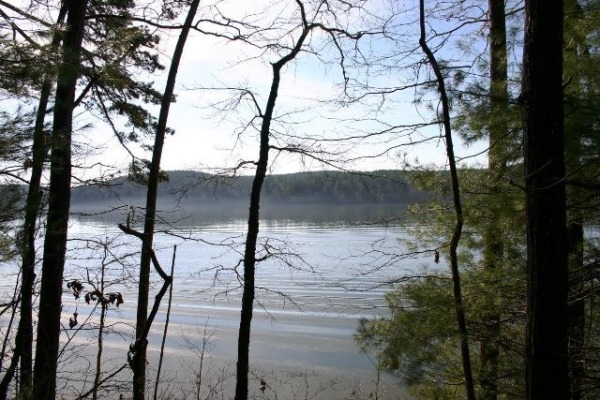 This lot has 199 feet of dockable shoreline facing west for those sunsets over the lake you've been dreaming of! Only 1,400 sq ft minimum home is required here. Perfect for those downsizing or wanting a lake getaway. Beautiful stone on site for landscaping/building. Easy access to I-40 just west of Hickory, NC. 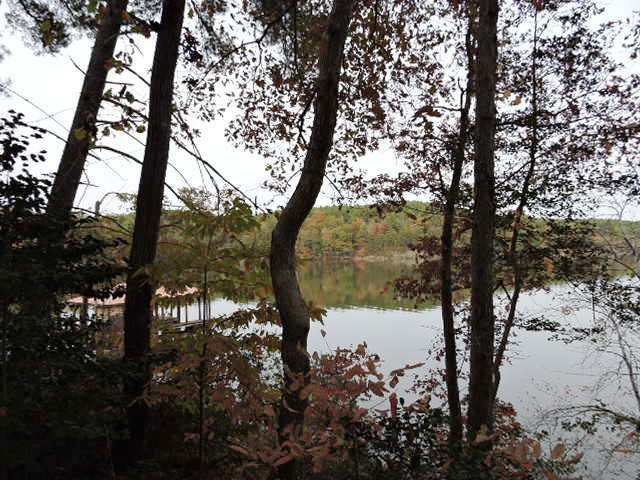 3067 Sam's Way, Granite Falls, NC 28630 Hayes Mill Landing lot 1 Beautiful water views from this dockable lot in great neighborhood of Hayes Mill Landing. Offers over 183 feet on Lake Rhodhiss. Lot 5 in Bridge Pointe Vistas -**Possible owner financing! this is a DEAL! Price drop of $20k! Oh what a view!! Commanding East to West views from this gently, sloping main channel homesite. Tucked away in a little rustic gated community. 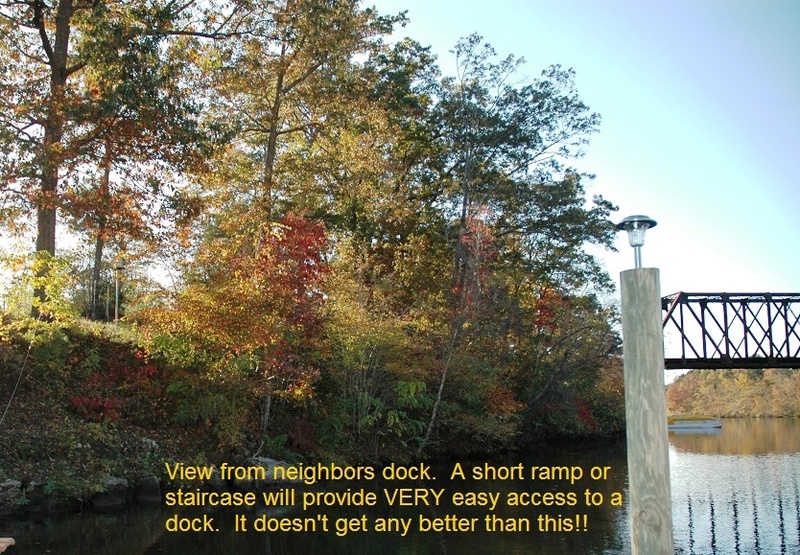 Build as close as 50ft from your private dock. This is a must see! 1,700 sq ft minimum on one story (walkout basement footage not included). Only a few minutes from Exit 113 on I-40, between Hickory and Morganton, NC. Lot 6 - Bridge Pointe Vistas Priced -to sell quickly! Fantastic wide open view from this main channel homesite. Great building site down by the water. Your family and friends will enjoy the lake life everyday! Lot 7- Bridge Pointe Vistas - Priced to sell quickly! Fantastic wide open view from this main channel homesite. Great building site down by the water. Your family and friends will enjoy the lake life everyday! 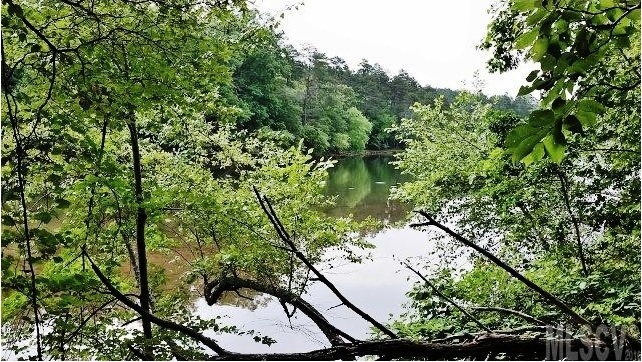 1836 Waters Edge Drive, Granite Falls, NC 28630 This gently sloping homesite will stun you with its ease of access to your 283 feet of dockable shoreline. Very convenient to I-40 and day trips to Asheville and Blowing Rock await on the days you're not living the lake life and making lifetime memories with family and friends. This is an opportunity you don't want to pass up! 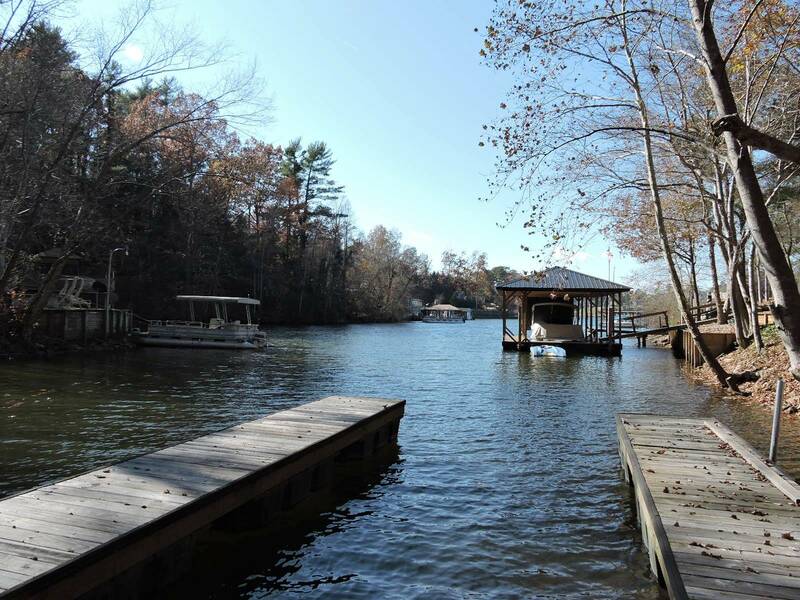 Dockable lot subject to approval and permitting from Duke Energy - Lake Services Cayce Walker 704-382-8577.